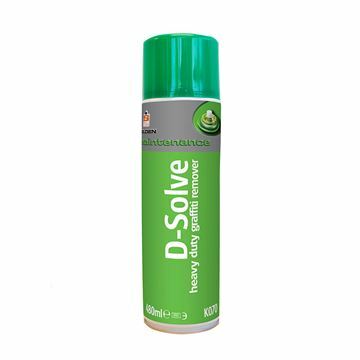 New solvent blend which safely and effectively removes graffiti from plastic and polycarbonate surfaces without damage. Will not cause blooming or the surface to turn opaque. Surfactant system allows a unique “wash off” rinse away property so preventing residue waste on the surface. Low viscosity ensures quicker and more effective surface penetration than traditional gels. Powerful fast acting formula. Gel form helps prevent run off from vertical surfaces. Water soluble, simply wash off with water. Ozone friendly. Does not contain chlorofluorocarbons. Low odour, no choking fumes. 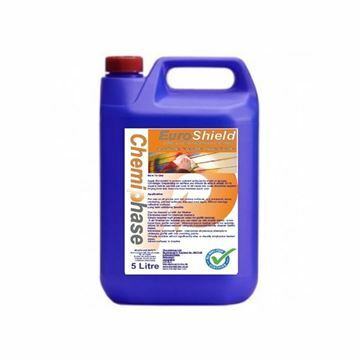 Euroshield TD is a revolutionary, transparent, active anti graffiti coating, which does not alter the appearance of the building or structure to which it is applied to. 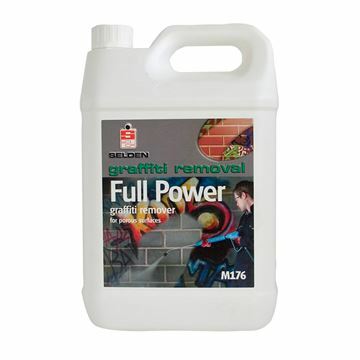 The active ingredients enable it to break down graffiti on contact by delaying its drying time and inhibiting its adhesion thereby preventing it from getting a grip on the treated surface. Thick clinging formula for prolonged contact times without spreading. Perfect for heavily vandalised walls at schools, train stations, parks & housing estates.